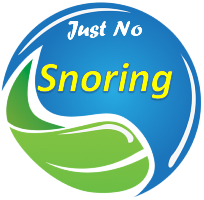 One of the causes of snoring is breathing through the mouth, as a result of an obstruction in the nose which can be caused by nasal congestion. 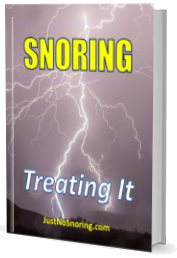 A new device sits in the nose and expands the air passages, lowering the effect of nasal congestion and allows more flow of air. Additional details click here.